Last day in the USA: I’m coming home, baby! Finished my attachment a week ago. Even though in my heart I want to go home so badly, the traveller in me didn’t want to waste the opportunity to sightsee. And so I randomly chose a return date (didn’t realise raya fell on one of my holiday dates). Went around LA, Vegas and flew to the east side to NYC. MrF: ni last raya away from home eh. Goodbye NYC, you’ve been nice to me and the BFF while we were here. 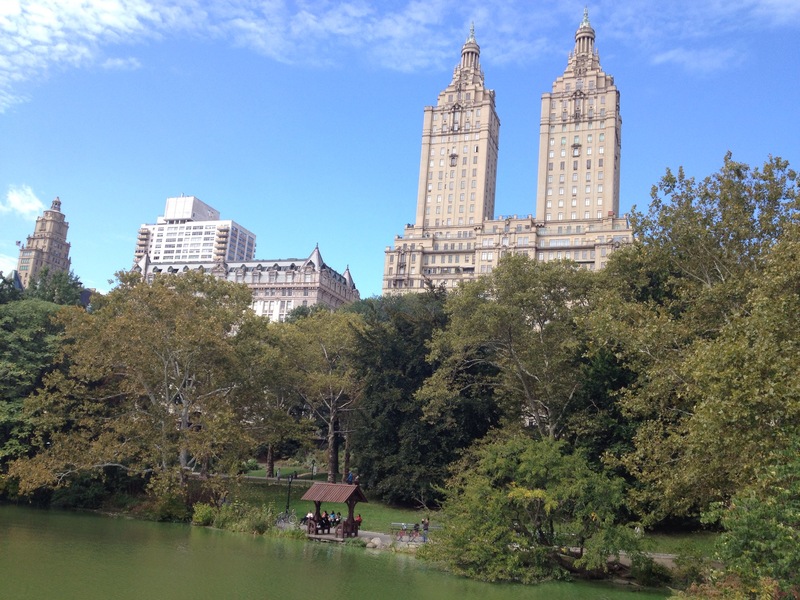 This entry was posted in Work Travel and tagged central park, holiday, nyc, work trip. Bookmark the permalink. 1 Response to Last day in the USA: I’m coming home, baby! wow feels like your time in the US flew by so fast! have a safe trip home!